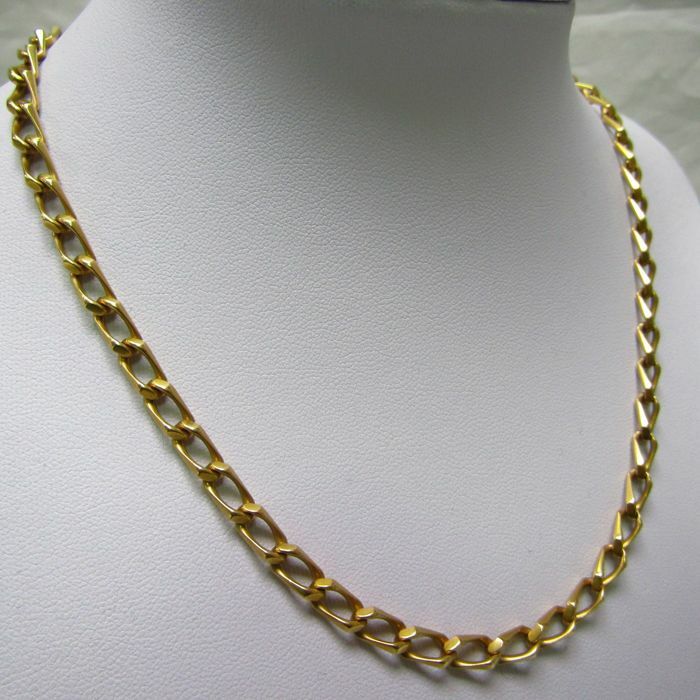 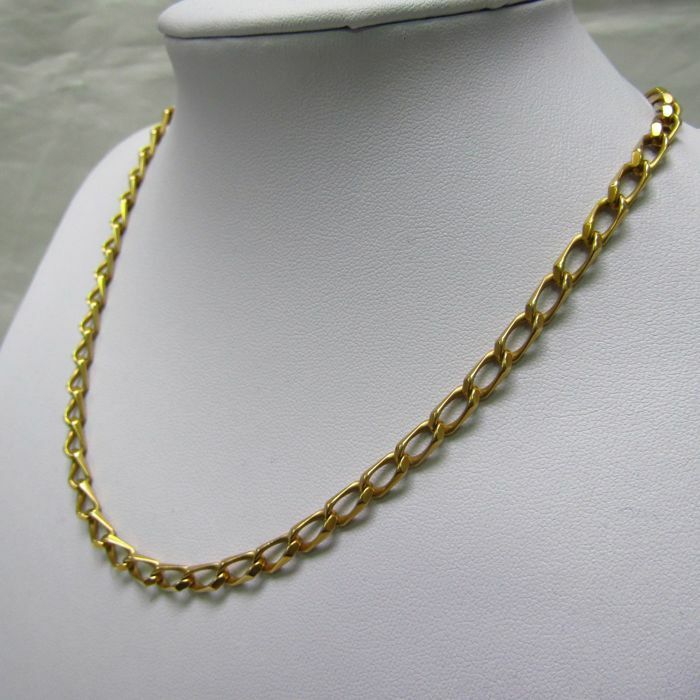 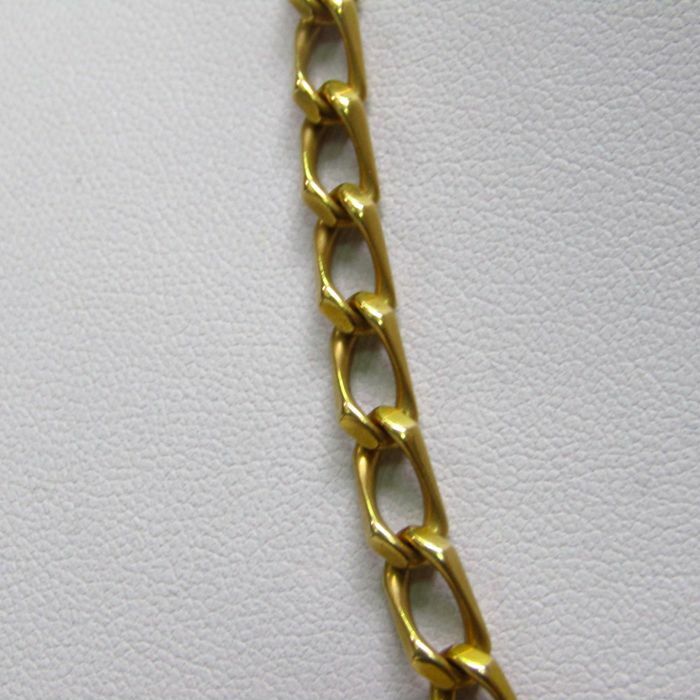 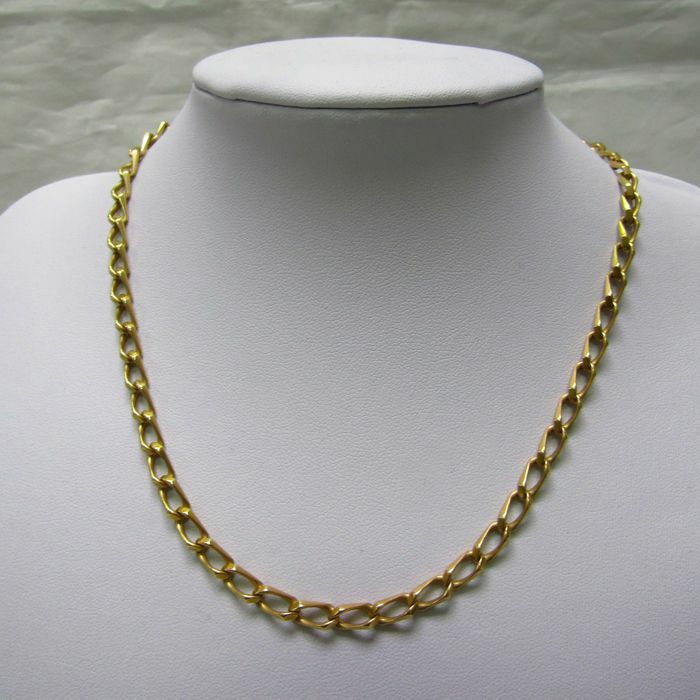 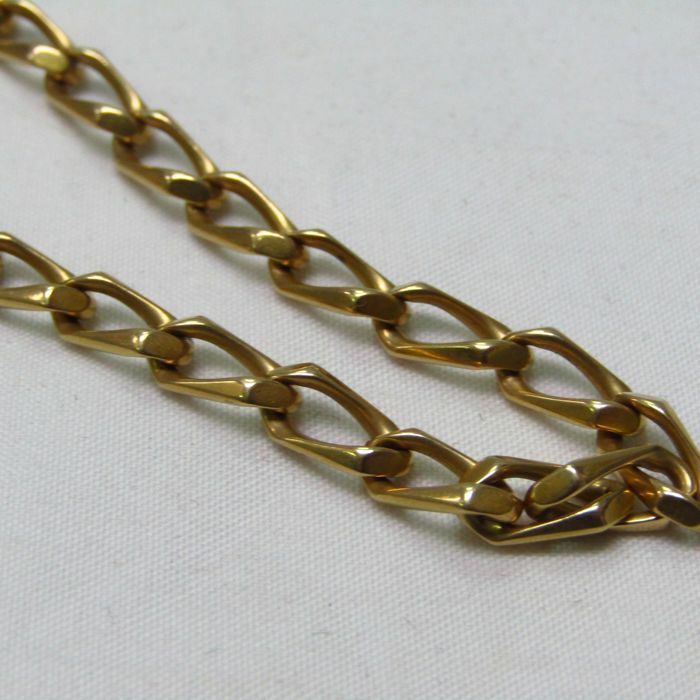 Necklace in yellow gold of 18 kt with curbed links. 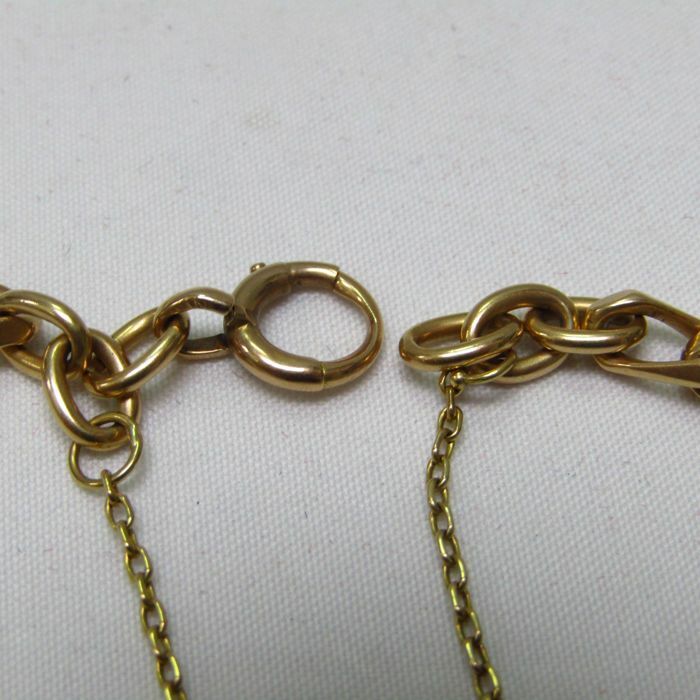 Ring clasp. 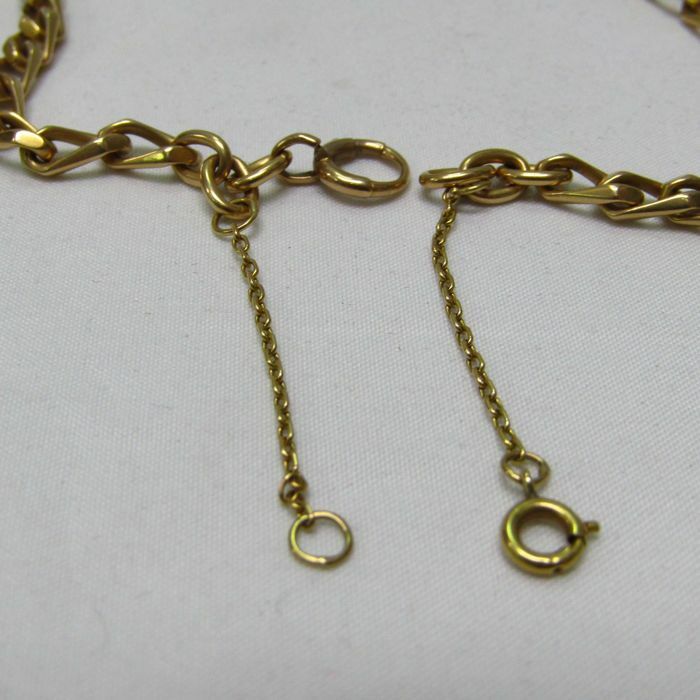 With small safety chain. 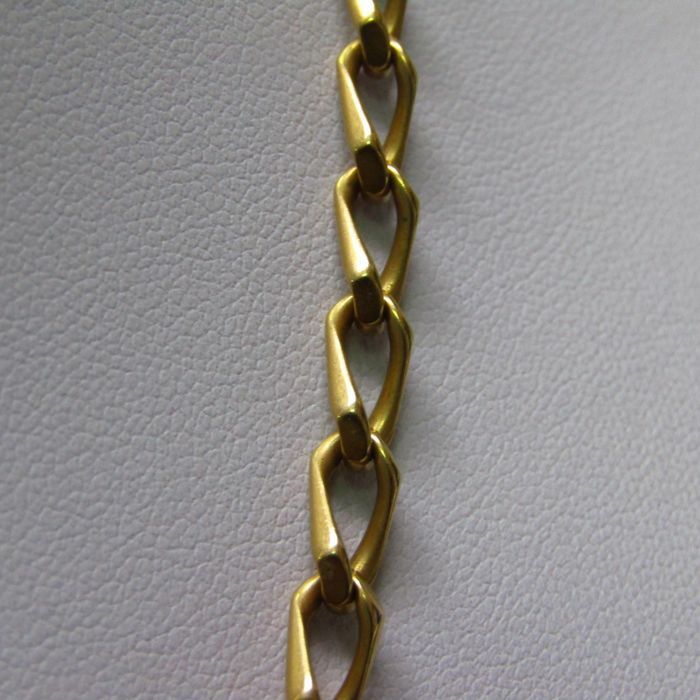 Gold checked at the laboratory.